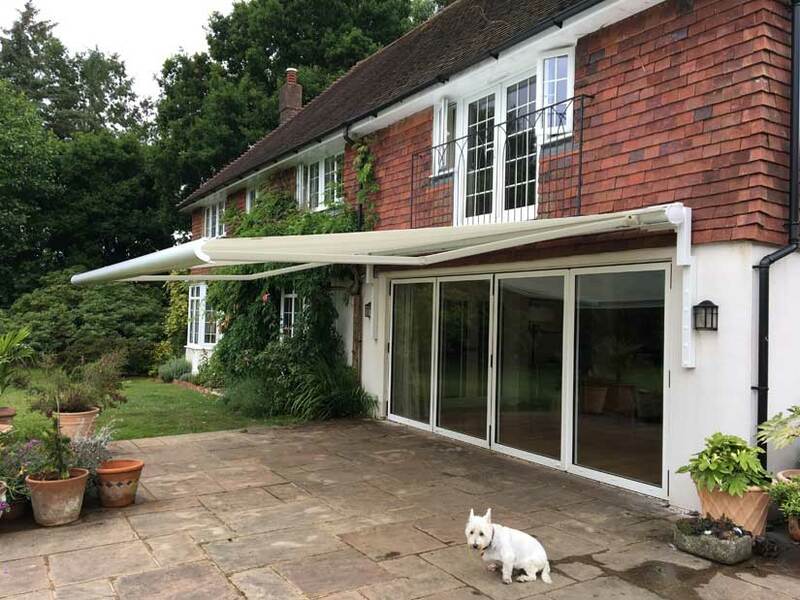 We recently installed this Weinor opal design awning in Battle East Sussex; our customer required extra shading to prevent their patio doors turning their front room into a greenhouse! 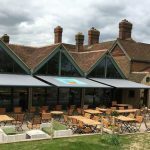 The Opal Design awning is perfect for the job this awning includes the valance plus feature which provides extra protection from the glare of the sun the valance also adds privacy. 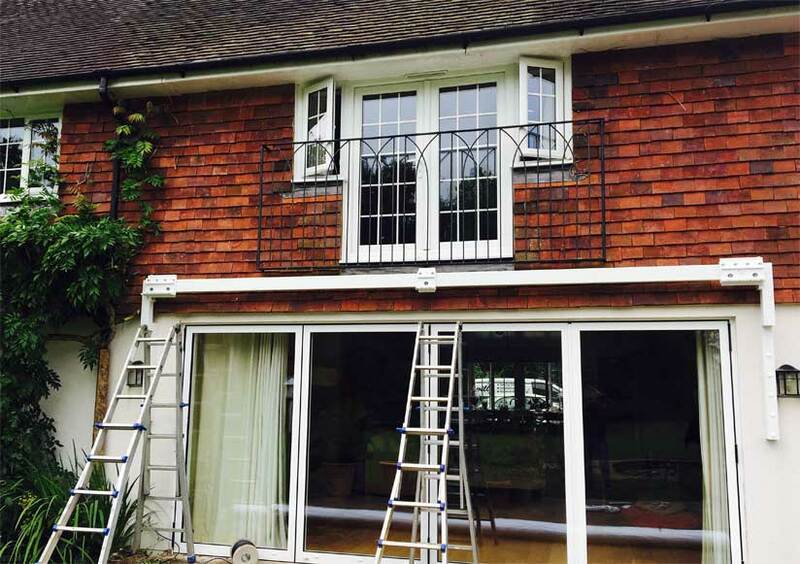 You can see how we have used brackets in the installation of this particular awning this is because the tiles fitted on the second storey the home did not allow us to install in the usual way. 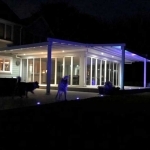 Based in Battle, East Sussex or anywhere in the South East feel free to get in touch.